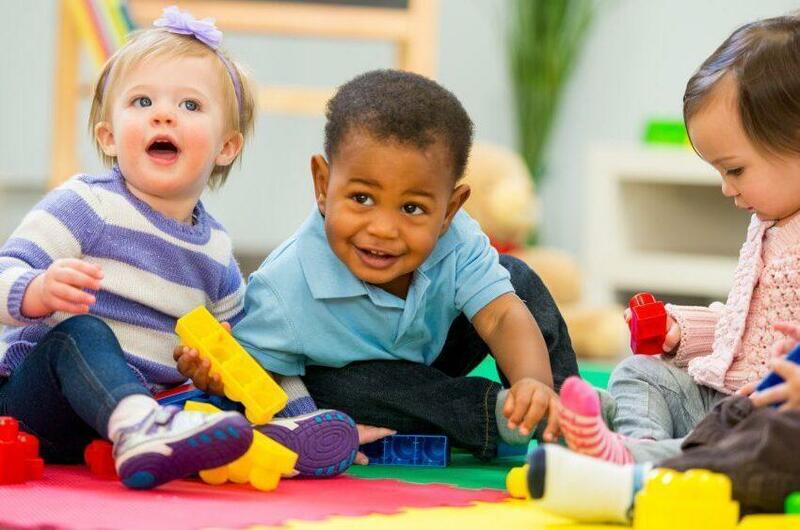 6 months to 3 years of age in all registered services. 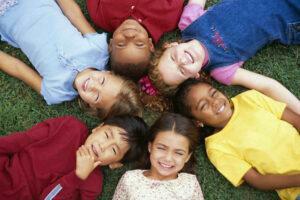 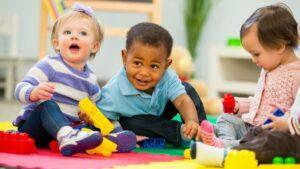 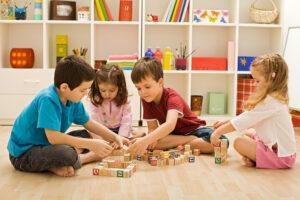 of the different types of childcare services. 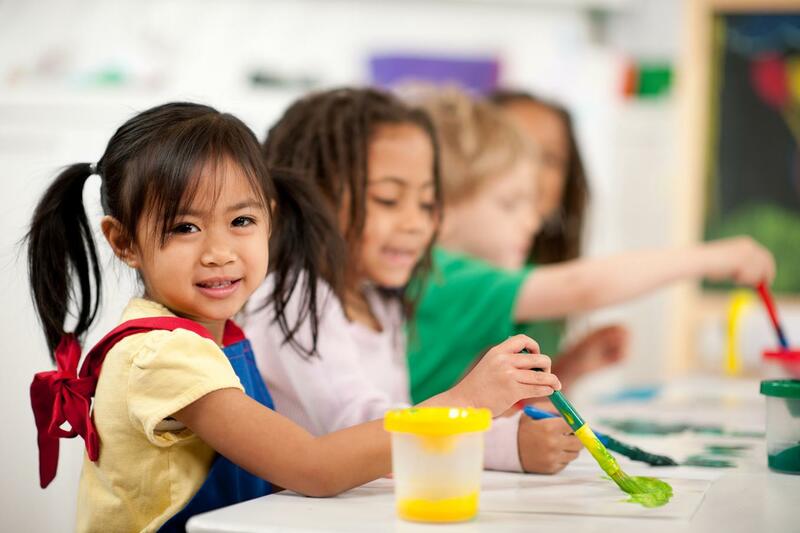 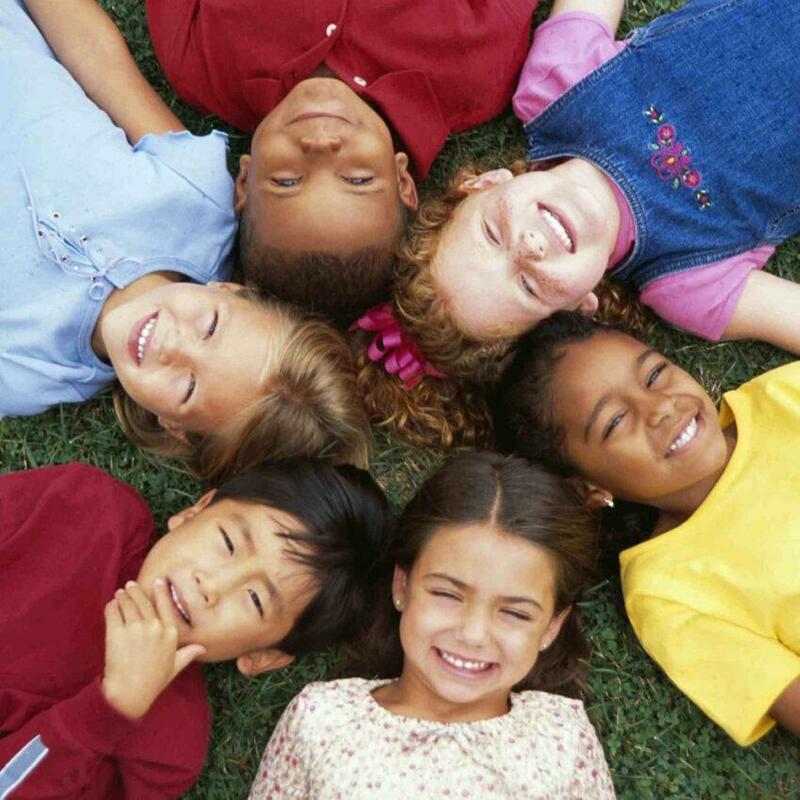 The Department of Children and Youth Affairs operates a number of childcare schemes which provide free or reduced rate childcare to eligible children. 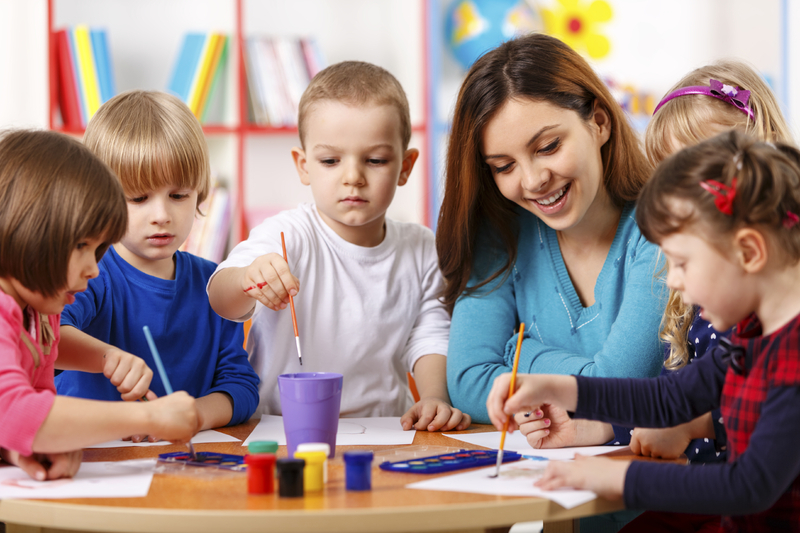 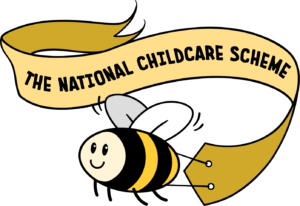 This section includes information on a wide range of topics relevant to those operating an Early Years (Childcare) Service. 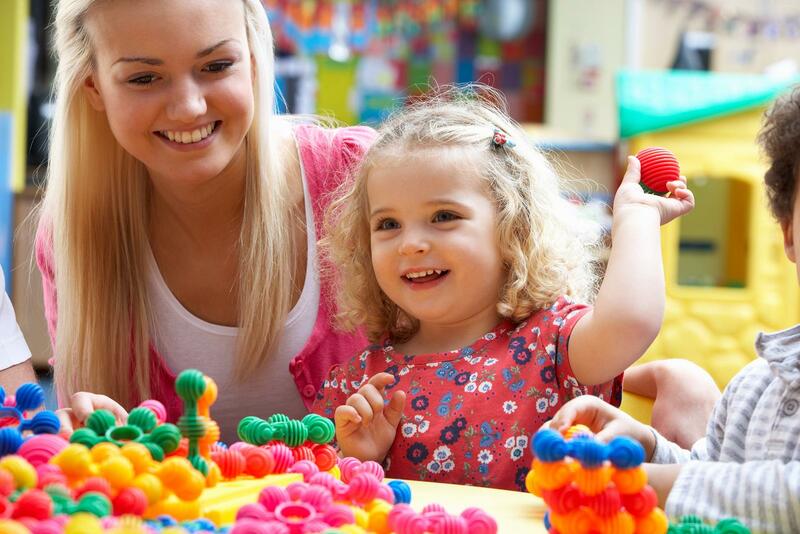 The Department of Children and Youth Affairs (DCYA) operate a number of Childcare Schemes. 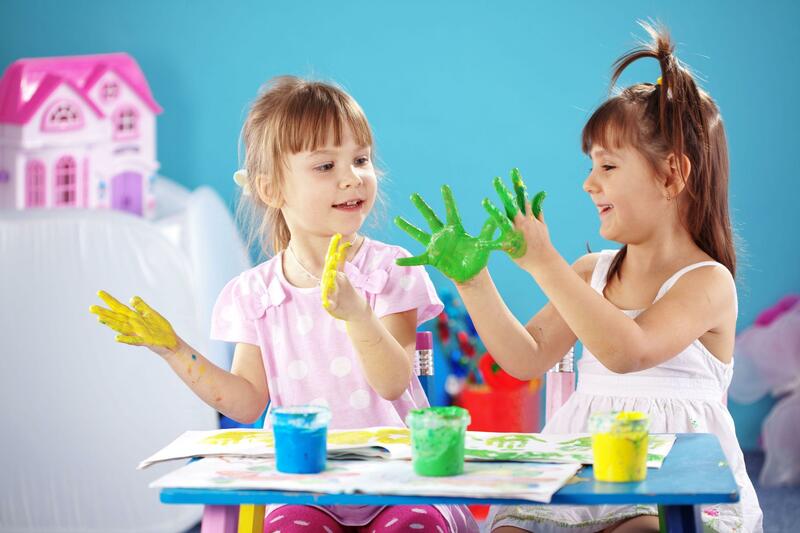 These Schemes provide free or reduced rate childcare to eligible children and/or parents.